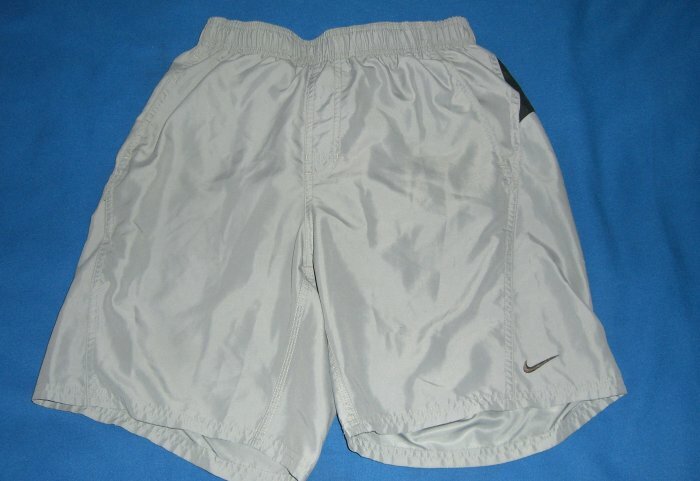 I have for sale a pair of Mens small Nike Swim Trunks with knitted lining in great shape pre-owned . 2 front pockets 1 Coin pocket in lining. I prefer paypal or credit cards. i do not ship till payment is confirmed .